Investing on devices even it might come in a small package is an investment, nevertheless. You still spend a quite a handsome amount right out of your wallet or bank account that could have been part of your savings. Buying a hearing aid is not an easy purchase task, so to help you with this we listed several things to consider before buying the said device. While you might be thrifty individual, know that branded items—hearing aid in this case—can ensure you of the standards imparted by licensing boards. Further, the manufacturing company itself has their own name to take care of so they are actually investing on “quality.” Some of the hearing aid brands respectable in their own field are Starkey, Siemens, Resound and Widex. Know what the tag price takes into account. Your hearing aid kit may come with warranty, batteries or cleaning tools. Package such as described may be cheaper than those who come in pieces. However, the downside might mean that you will have to pay for the check up of the device. Consult your audiologist if he has available hearing aid that can be loaned when your own device is lost or is in line for repair. 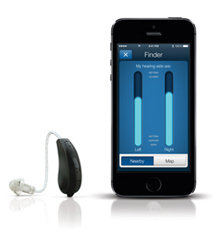 Generally speaking, higher price hearing aids have the advance technology. If you’re an outgoing type, you are sure to be exposed in a lot of sounds; thus, the need for a hearing aid with higher technology or advanced features. Additionally, don’t purchase hearing aids via online. Personal shopping will help you avoid risks. Look for a respectable audiologist. Audiologists are specialists in hearing and hearing aids. They are the ones who will advise and guide you when you have trouble in your sense of hearing. Their opinions are highly valuable, thus knowing an audiologist respectable in their own field is a great plus for you. 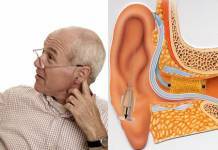 Know the difference between a PSAP and a hearing aid. PSAP is a device which can be used by people with normal hearing as an aid in amplifying almost inaudible sounds. A hearing aid, however, is a device used by people with impaired sense of hearing. 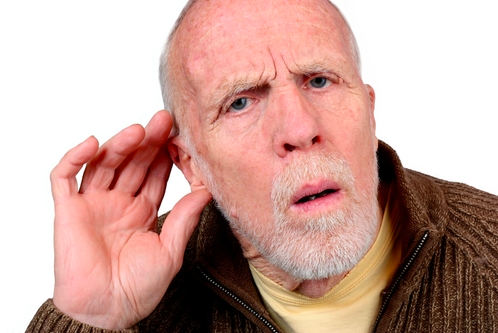 Know if you’re one who can still use PSAP instead of a hearing aid.